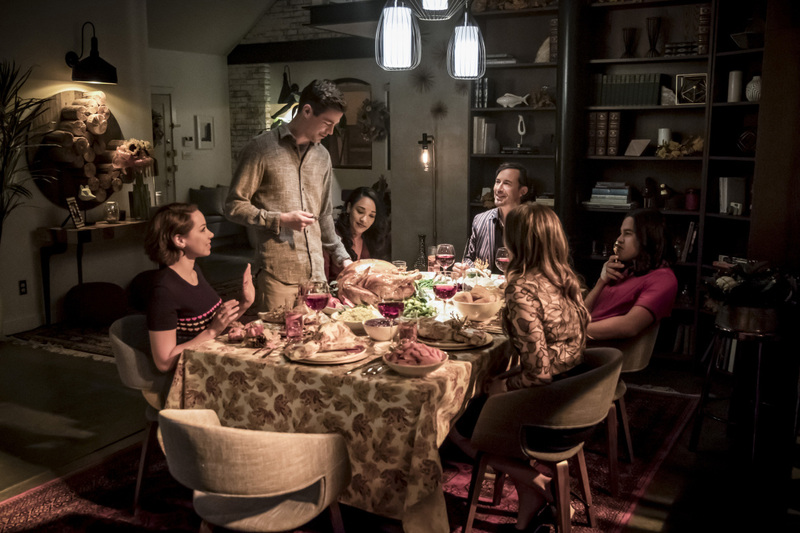 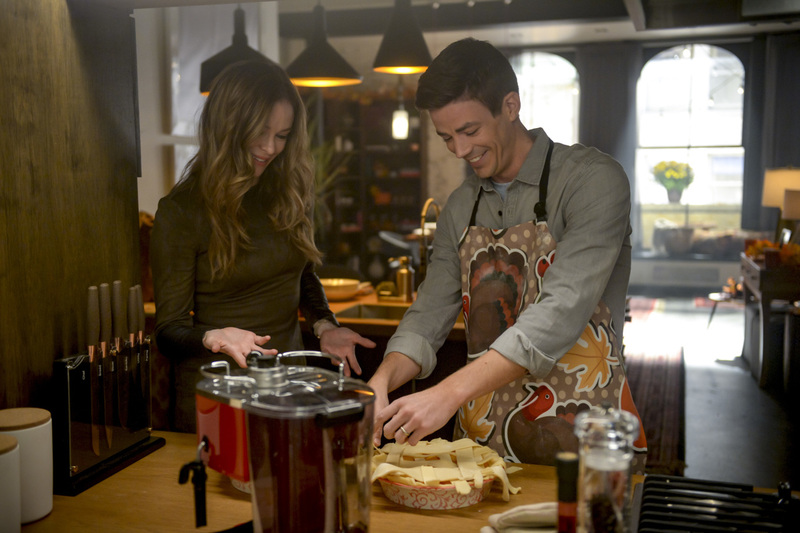 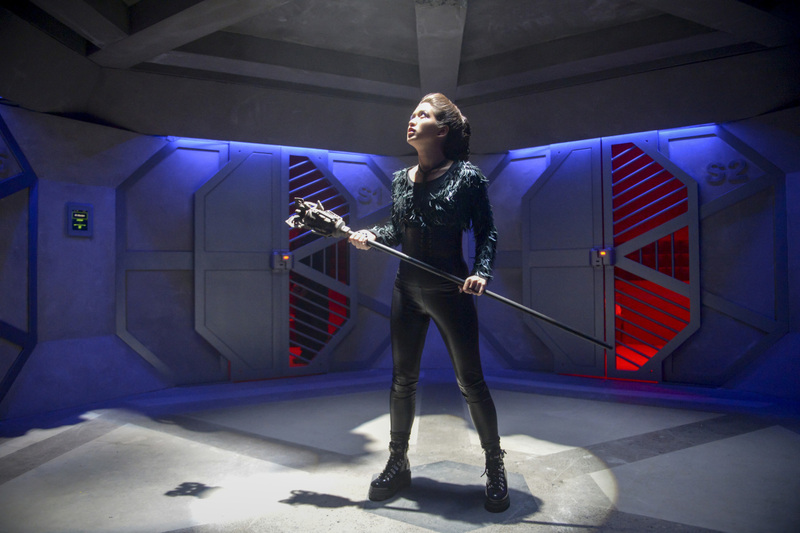 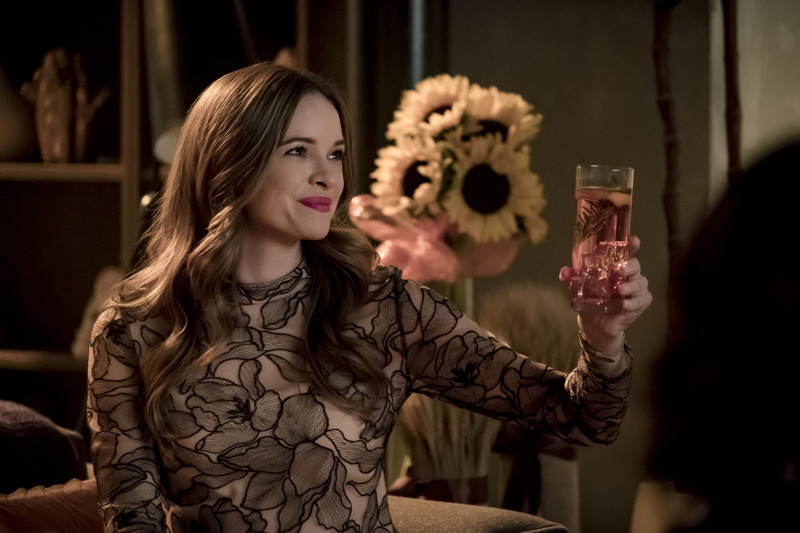 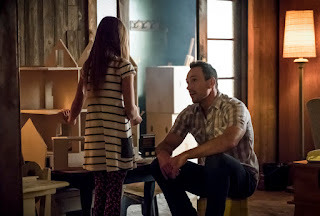 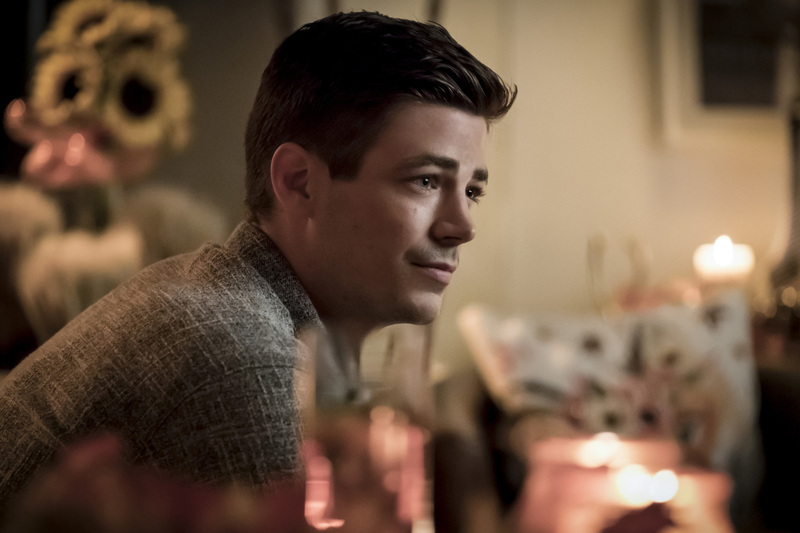 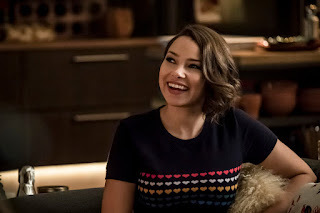 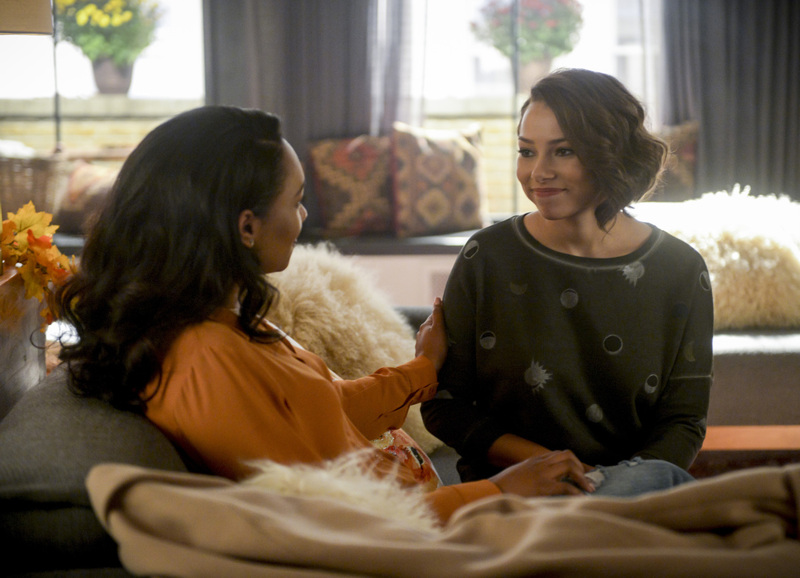 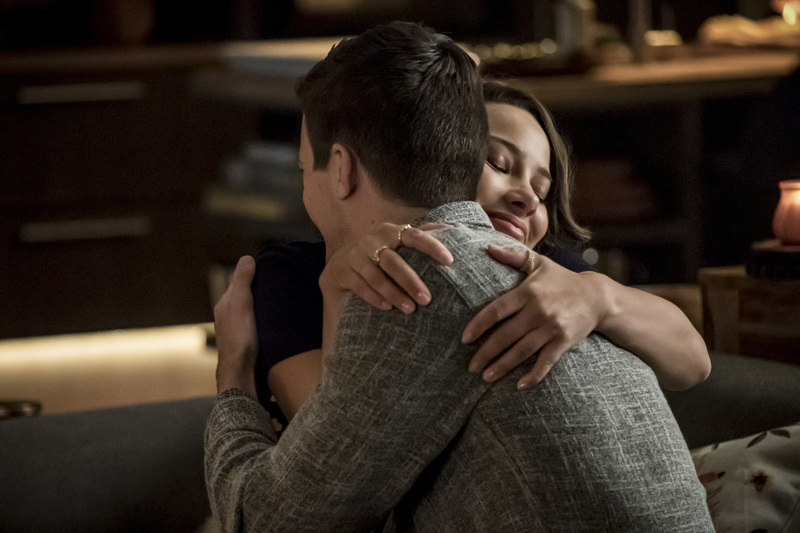 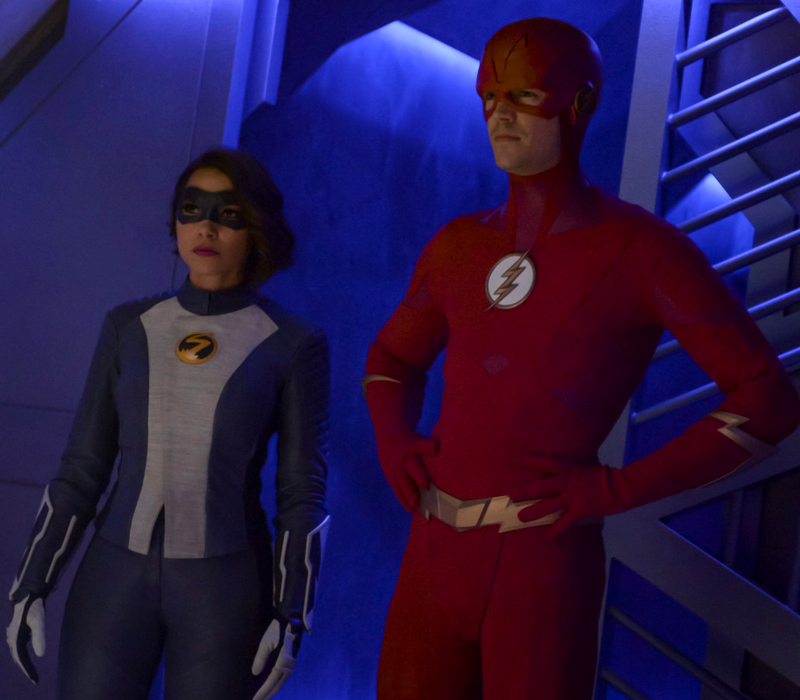 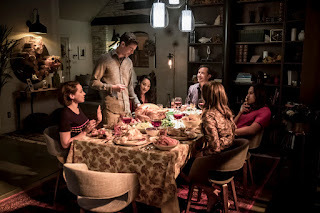 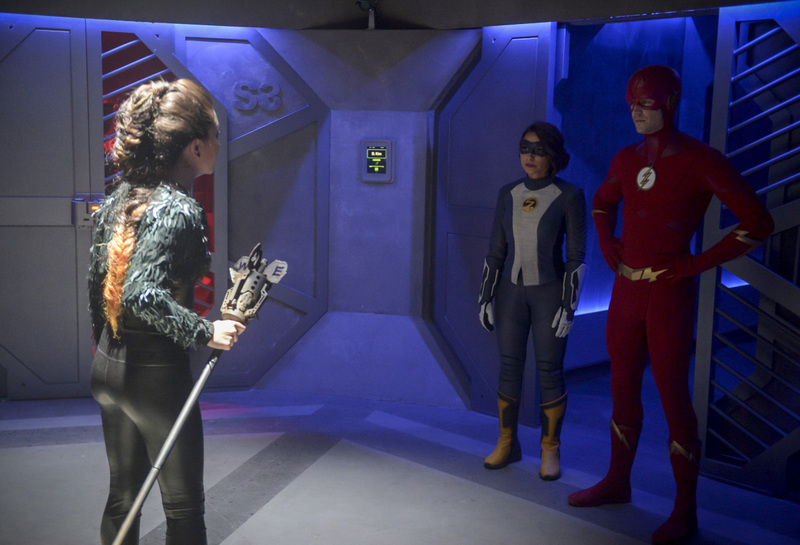 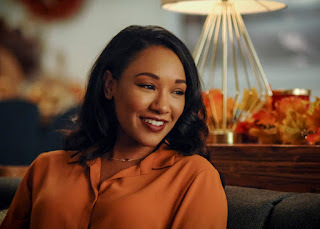 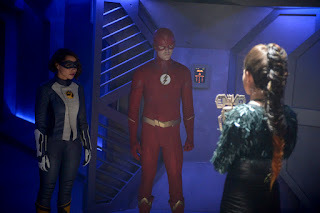 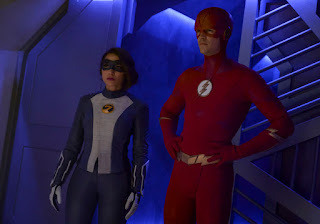 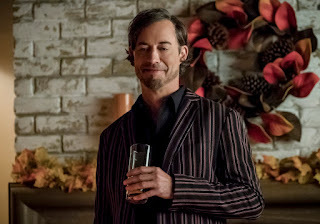 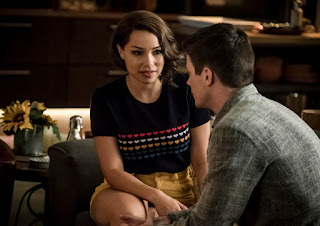 THANKSGIVING — While Nora (Jessica Parker Kennedy) grapples with unresolved anger over her father’s disappearance in the future, Barry (Grant Gustin) and Team Flash must stop a powerful new meta, Weather Witch (guest star Reina Hardesty), from killing her own father, Weather Wizard (guest star Liam Mcintyre). Sarah Boyd directed the episode written by Jonathan Butler & Gabriel Garza (#507). 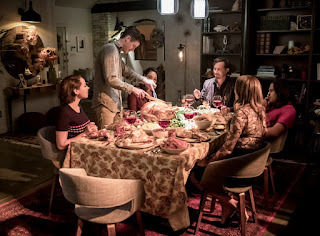 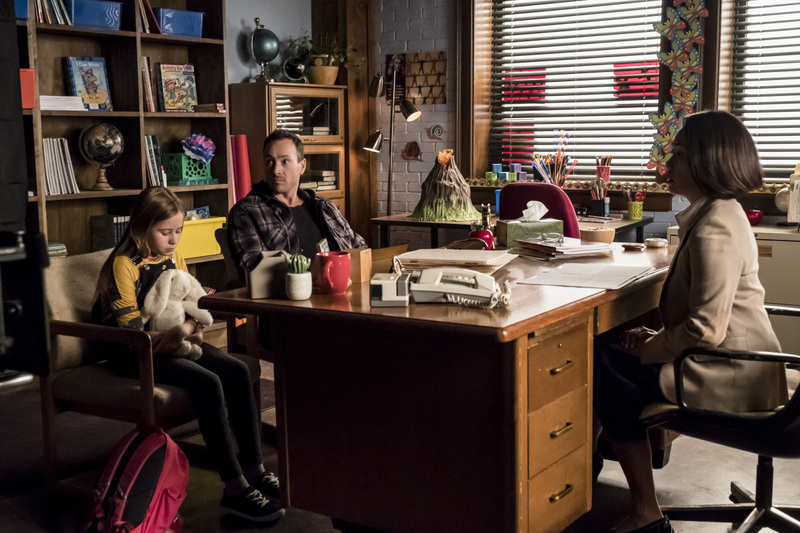 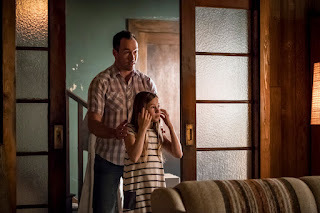 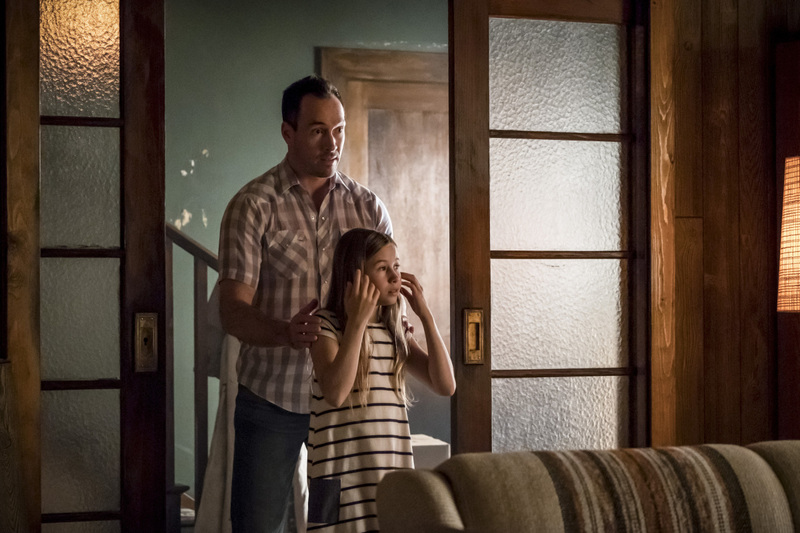 Original airdate 11/27/2018.